I had my first run in 8 month yesterday, i got to a total of 1.3km in 6:28min, but gassed out after around 3 and just continued. Is c25k good for beginners ? I hear couch to 5K is amazing not done it myself though even as a beginner. Most gyms run a Couch to 5 K class now days which I am considering. I am completely new to running and suffer with Asthma so tend to just take one out and don't worry about time did my first outdoor 5K yesterday in 36 minutes. Improvement in breathing happens as part of training. The more you do, ultimately, the easier it gets as you become aerobically fitter. If you're getting out breath at this point it may be an idea to slow down your runs. It looks like you're running at around 8:30-9 minute mile pace, which if you've not run much recently might be pushing it a bit. If you slow down and concentrate just on time on your feet you should get there. And C25K would be a good programme to follow as it's specifically devised for beginners. Its slightly annoying as i got my 1.5 mile to 11:30 after 2 months of trainning, just need to get back to that. My cardio is good as i go out on my road bike alot, i do around 20 miles a day on average per week, so 150 miles. I just need to focus on running. A small tip, if you can talk whilst running then your running at the correct pace for you. Yep, i had my 3rd run today, i'm following c25k to build back my endurance and speed for my 7 min mile again, already my breathing is better, i'm no longer out of breath after 400 meters at the pace i used to go at. On rest days, can i cycle ? I was thinking cycling and some core work would be good. Should i be stretching as well ? Never really streched, just used foam roller. Stretching immediately post-run is always advisable. 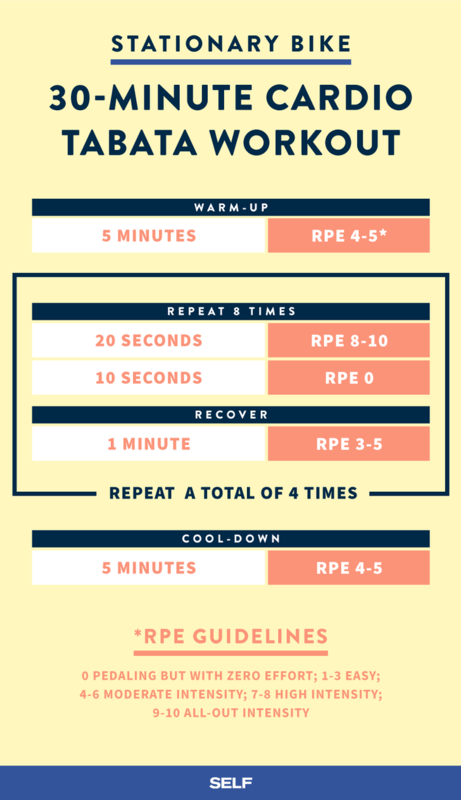 Pre-run concentrate on dynamic warm-up. These should be about preparing the muscles for the run and getting the heart-rate up. Lol. I used to cycle a lot and thought I was fit. Then I joined my wife on a 5k run for the first time.....boy was I knackered! Running is a lot harder than cycling. Use the foam roller a lot it really helps. I attend spinning sessions twice a week, which I find are good cross training. I really struggle with this and would love some advice. I'm an experienced but slow runner. My issue is stress/tension which has a negative impact on my breathing and energy levels. I get really wound up on my three/four weekly runs and feel despondent and find running much harder than it should be. Any advice? jessie - go to your GP and check that there is no underlying cause why you are breathless and tired. If you're an experienced runner then you shouldn't be having these symptoms. I started out as a cyclist, only started running on the dare of a friend (he bet that I couldn't run a marathon. He was right, but I can run/walk a marathon...twice (and counting)). At first, even a 5km jog would leave me knackered for the entire day, but I could do a really tough 90-minute interval session on the bike and be 'tired' but ready to go the next day. It's gotten better now, but hard running workouts definitely take more out of me than hard cycling workouts. > Lol. I used to cycle a lot and thought I was fit. Then I joined my wife on a 5k run for the first time.....boy was I knackered! Running is a lot harder than cycling. Yep, fully agree with that, that's why the bike was invented LOL. There would be no point if it was harder than running! Cycling is pretty rubbish for cardio training unless you're going hard up steep hills. On the bike, I don't think I've ever managed to get my heart rate above 150 or even remotely out of breath. Cycling is pretty rubbish for cardio training unless you're going hard up steep hills. I don't think I've ever managed to get my heart rate above 150 or even remotely out of breath. I said cycling, as in covering ground on an actual bicycle, was rubbish for cardio, not a stationary ‘bike’.